Deep conditioning is one step in your routine you don’t want to skip. 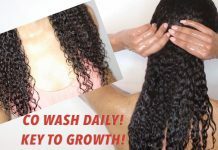 Restoring the hair’s moisture after cleaning is a vital contributor to healthy long natural hair. 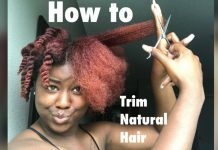 To have a good deep conditioning treatment for your hair there are some do’s & dont’s you need to know. Deep conditioning natural hair involves a lot more than just applying and rinsing out. 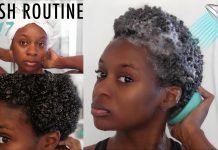 If you truly want to get the most out of a deep conditioning treatment for your hair, check out some of my do’ and dont’s. Subscribe, Like, Share!